In a stationary optimization problem, the fitness landscape does not change during the optimization process; and the goal of an optimization algorithm is to locate a stationary optimum. On the other hand, most of the real world problems are dynamic, and stochastically change over time. Genetic Algorithms have been applied to dynamic problems, recently. 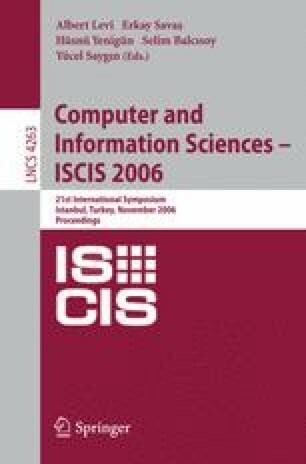 In this study, we present two hybrid techniques that are applied on moving peaks benchmark problem, where these techniques are the extensions of the leading methods in the literature. Based on the experimental study, it was observed that the hybrid methods outperform the related work with respect to quality of solutions for various parameters of the given benchmark problem.